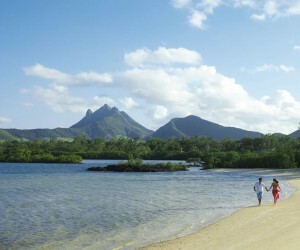 WIN A TRIP TO MAURITIUS! 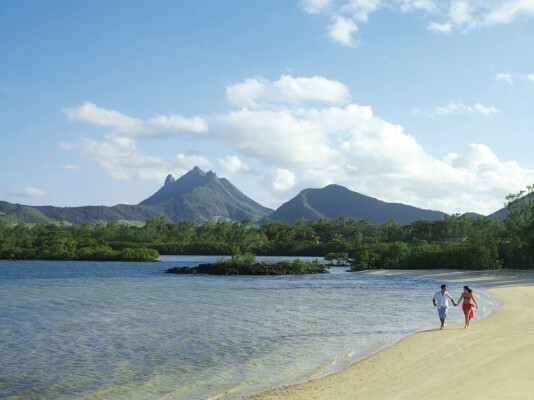 Like our Facebook page - https://www.facebook.com/pages/Energy-Forecast-Magazine/304463249616386 and you could enjoy a relaxing five-day stay on the south coast of Mauritius at the five-star Heritage Le Telfair Golf & Spa resort worth R55 000. • Complimentary unlimited green fees at Golf du Château (excluding golf-cart hire).